Gaming and lifestyle Massive changes has been undergoing the world of gaming. The tools that are used now became unobtrusive as never been imagine before. Wearable devices are key to smooth processes and fun experiences. It influences our lifestyle increasingly when it comes to gaming. In order to ensure highest, up to date safety and security standard, wearable technologies are essential in countless industries. Special lightning technologies are used for better visibility. It is also used in home security systems, protective clothing and special gear for extreme sports, rescue teams, workers, tracking devices and for healthy life style. Wearable technology helps better awareness In terms of benefits and healthier life. 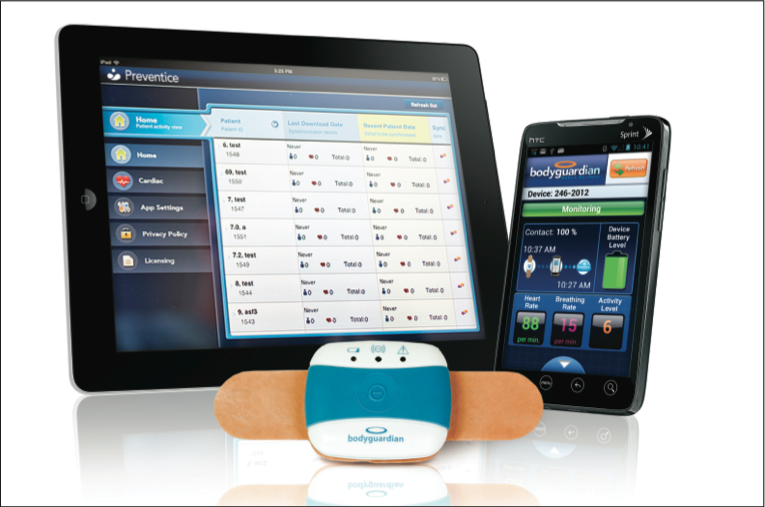 Remote patient monitoring allows people to keep track of their health while avoiding unnecessary visits to the doctor and at the time saves costs. One important thing is that, it gives patient freedom to move around as they like. Extremely high growth market is not the only one for this potential, but also diverse market with endless opportunities for new technology solutions. Various platforms and social media make sharing information easier than ever, and tracking performance becoming more popular. Get qualified input about vital data during workouts is increasingly important for athletes. 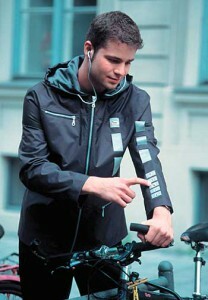 Wearable technology is used to make such measurements smooth and unobtrusive. 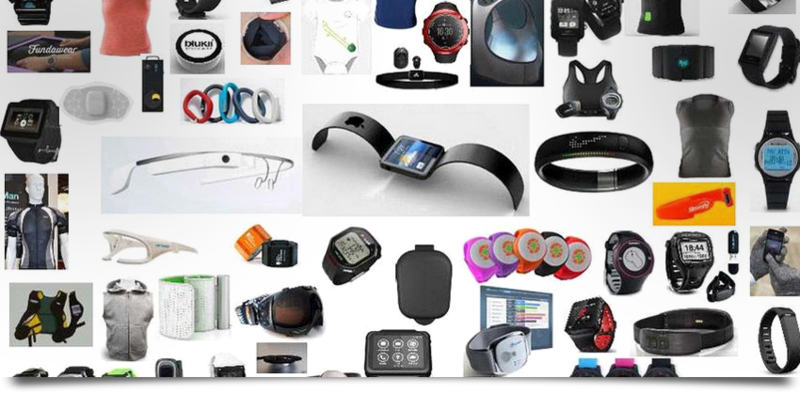 Others like, GPS watches, heart rate monitors and pedometers are already used widely. Some organizations are looking for new or enhance wearable devices that make tracking even more easier and for faster and secure data transmission. A bit look like eyes glasses but a computer you ware on your face. It takes picture or records video without using your hands, send images to friends or post them online, search the web by voice command and language translation. It also see walking directions and access the internet trough wifi or bluetooth linked to wireless service on a user’s cellphone. Users activate glass by touching the frame, speaking and moving their heads. Many of the latest models still function as a smart phone accessory, where in you can see who is calling, read and text, control your music, checked the weather and checked the time. Feature of this device are show only business related functions based on how you use the device and where you go, no need for another gadget in installing app, function like Siri, have a crisp screen and photos look colorful, wireless charging and do something amazing, it offer something special that will suit my needs like match for health that can monitor heart rate or amazing new business features. 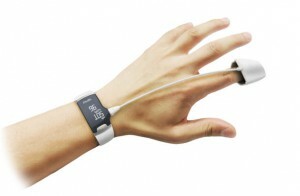 Monitoring of specific medical condition is the primary function of the medical monitoring device. Wearable monitoring device have been in clinical practice for the monitoring of heart rate variability, myocardial ischemia, the defection of epileptic seizures, detection of drowsiness, and the provision of physical therapy feedback during rehabilitation. Wearable technology improves the quality of life and makes day to day life less complicated. For this new emerging technology, it is only our imagination which will limit the number of applications. It is a platform for rapid application development promotes behavioral architecture and benefited people with medical conditions.